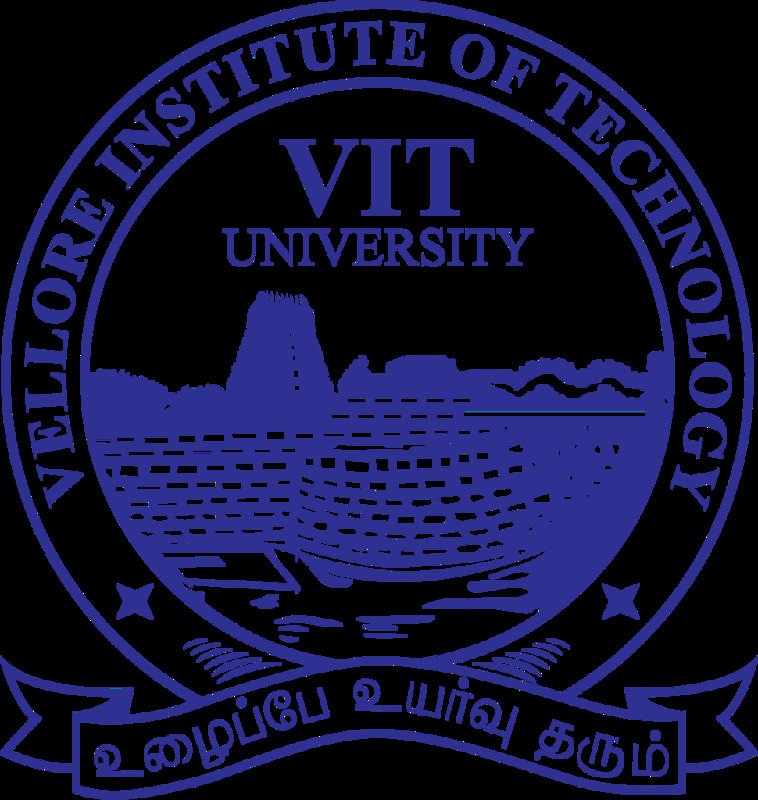 VIT University (VIT), Vellore invites application to apply for its Master of Business Administration (MBA) programme offered in the below mentioned disciplines at VIT Business School for Vellore and Chennai campuses for the commencing session 2017. CAT/ XAT/ MAT/ GMAT/ CMAT score is essential. Aspirants will be selected on the basis of academic performance, profile scoring-work experience, awards and recognition, written test, personal interview (PI) and the entrance test score. The last date for filling up Online Application form is March 15, 2017. Written test and PI will be conducted on March 25, 2017.